Leave Your messages to us ! 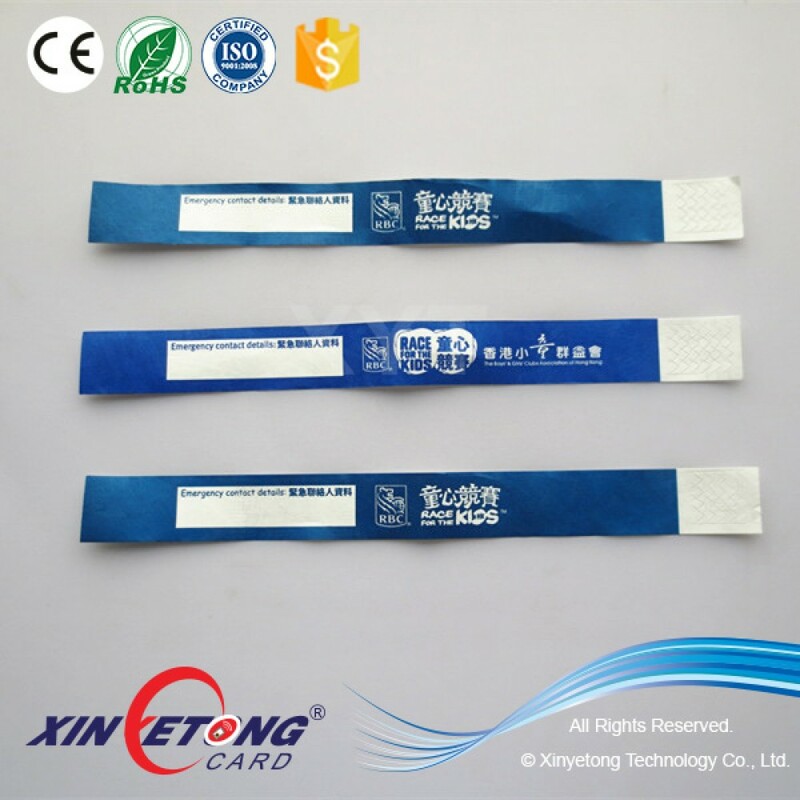 Established in 2008, T-union Co.,Ltd is Specializing inRFID Wristbands, RFID Tags, NFC Labels, RFID Cards etc, We Have beenResearching RFID/NFC technology team of well trained engineers. Everyproduct represents T-union image to the world and we are building ourreputation with high quality and best service.